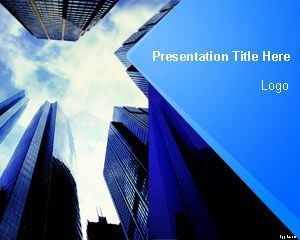 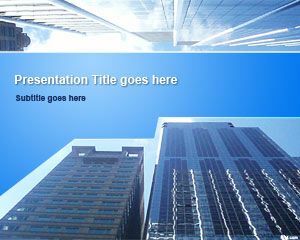 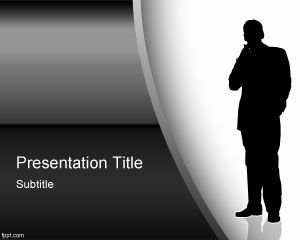 Business Loft PowerPoint Template is a free presentation template for business slides and corporate presentations including a nice loft photo background. 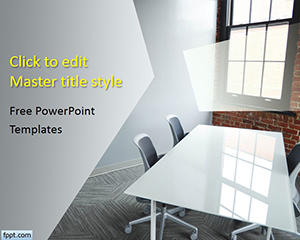 This presentation template for Microsoft PowerPoint includes a nice photo background with a meeting room and table for business meetings in a loft. 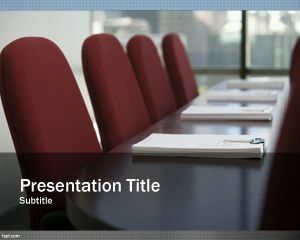 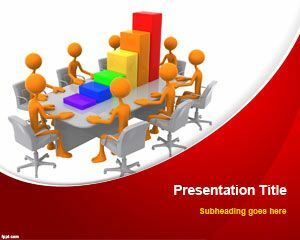 You can use this PPT template to make compelling presentations on corporate strategy, business meeting, virtual conferences and more. 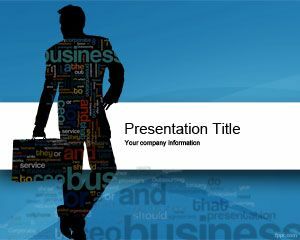 I want to use it to publish articles to be sent to my friend in Facebook.